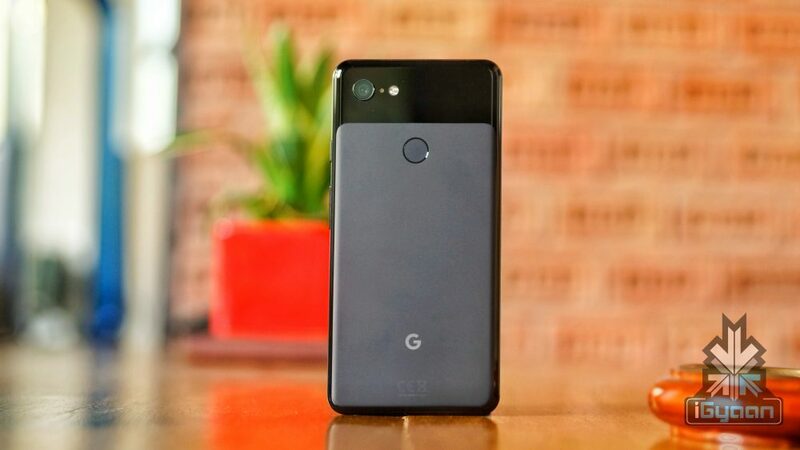 The Google Pixel 3 & Google Pixel 3 XL which are the latest flagship smartphones from Google, were launched last month in the US. And now, the devices are making their way to India via online and offline channels. 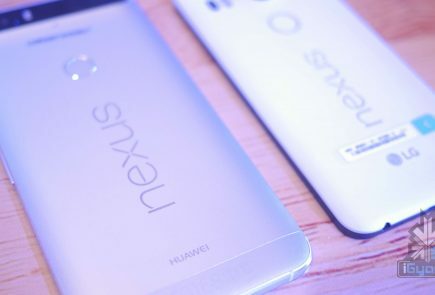 The Pixel smartphones represent what an Android device should feel and perform like. They are the successor to the Pixels 2 devices which are known for their robust build quality and fantastic camera performance. Both the devices have similar specifications except for the bigger screen size and a notch on the Pixel XL. 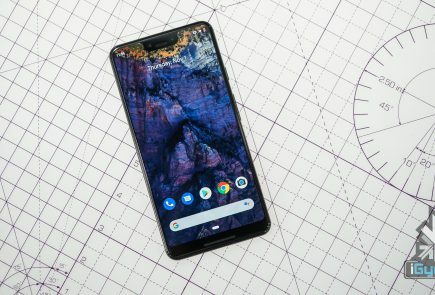 The Google Pixel 3 and Pixel 3 XL devices are the latest flagship smartphones by the tech giant. 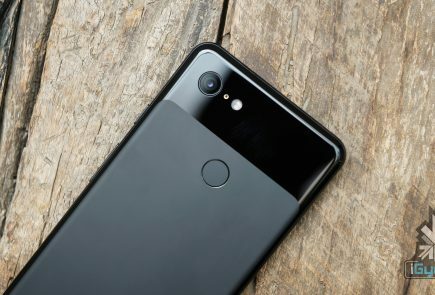 Google launched the devices a few weeks back.They carry on the legacy of Pixel devices with great camera performance and the best stock Android experience. 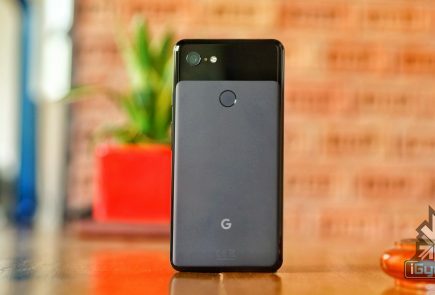 However, it is not all smooth sailing for the Pixel devices as a lot of users are now complaining about various issues in the phone. 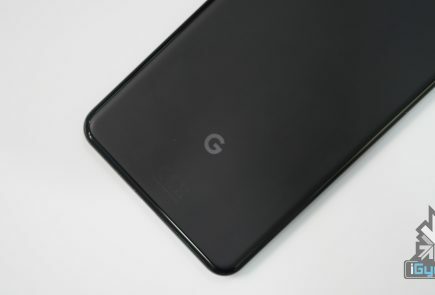 Google has launched the highly anticipated Google Pixel 3 and Pixel 3 XL devices at the Made By Google event today. 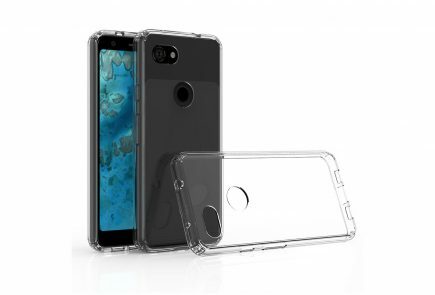 The Pixel 3 and Pixel 3 XL are exactly what we saw in the numerous leaks leading up the the event. However, they do carry features and improvements which we did not know.